James Stauch is the Director of the Institute for Nonprofit Studies at Mount Royal University, the first such institute in Canada to bring together education, training and research tailored to meet the rapidly changing needs of the nonprofit sector. He is also the founder and director of 8th Rung, a consultancy focused on leadership and network development, policy scoping and analysis, citizen-driven strategic planning and evaluation, and helping communities, foundations and industry establish strong relationships based on equity, trust and openness. James has served as a foundation program manager and executive for much of the last two decades, including with the Walter and Duncan Gordon Foundation and The Calgary Foundation, and has chaired the boards Canadian Environmental Grantmakers Network, the Circle on Philanthropy and Aboriginal Peoples and the San Francisco-based International Funders for Indigenous Peoples. James has worked extensively with Inuit, Dene and other Aboriginal communities in the Arctic and far north, on community development, leadership, reconciliation and natural resource planning. 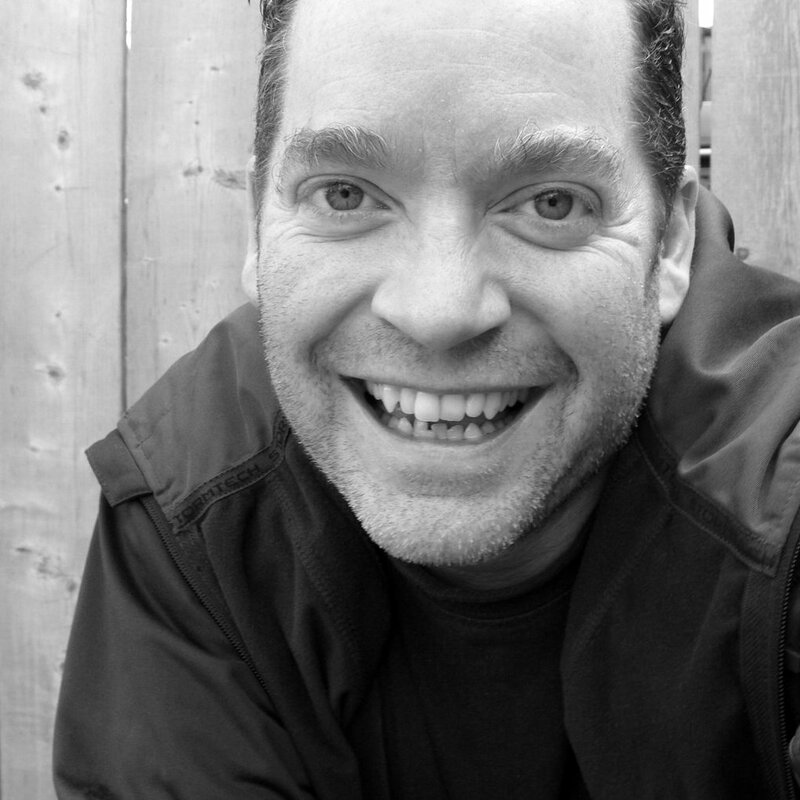 James is currently an advisor to Global Arts Corps (NYC), Dechinta Centre for Research and Learning (Yellowknife), and The Community Planning Lab (Toronto). He has guided or advised on programs that discover and nurture community leadership, or that help organizations uncover new possibilities for their programming and operations in order to be strategic, authentic and enduring in their impact.